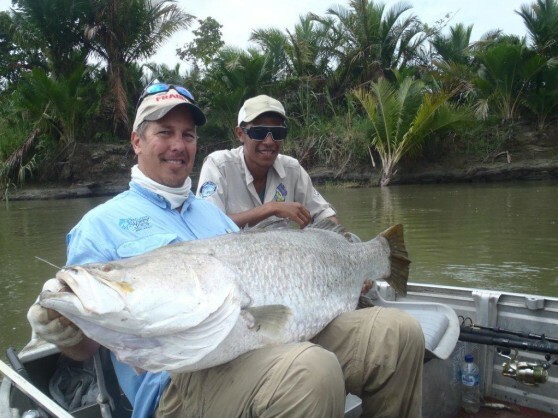 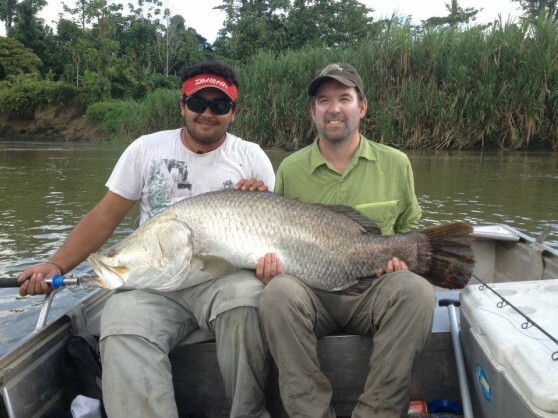 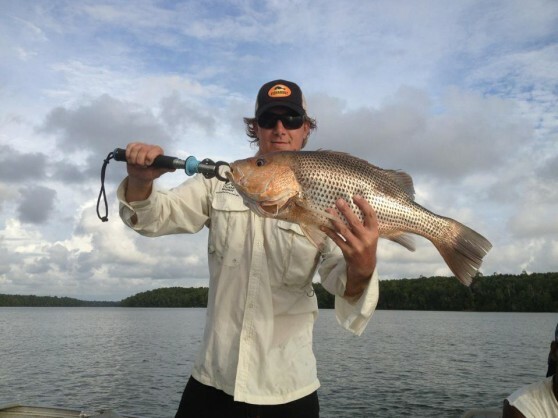 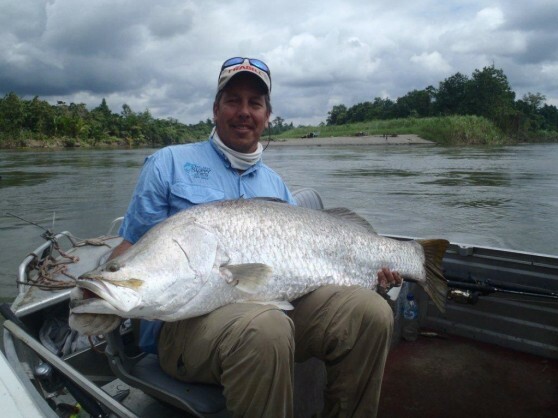 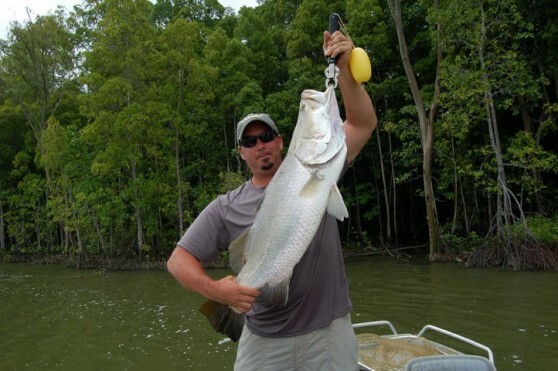 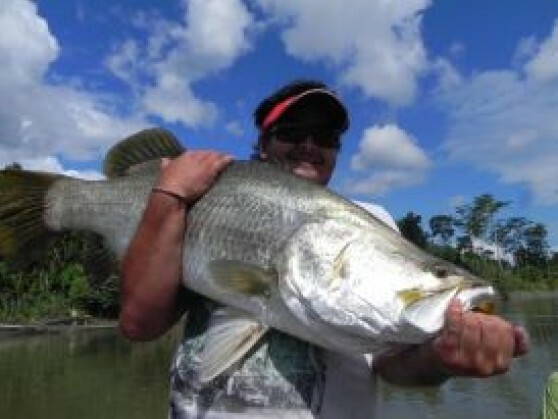 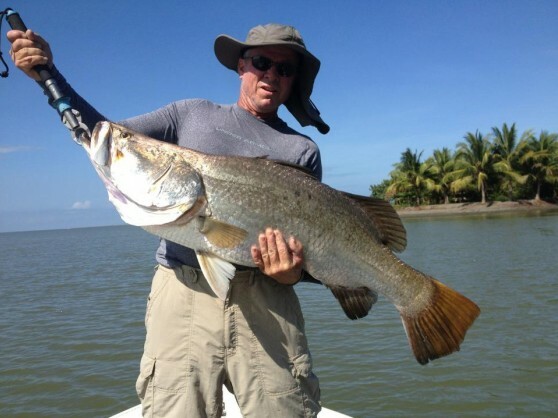 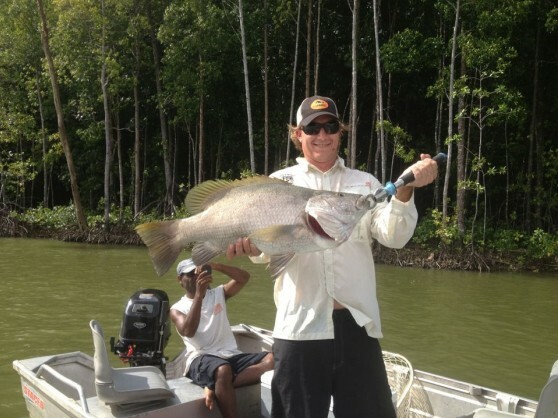 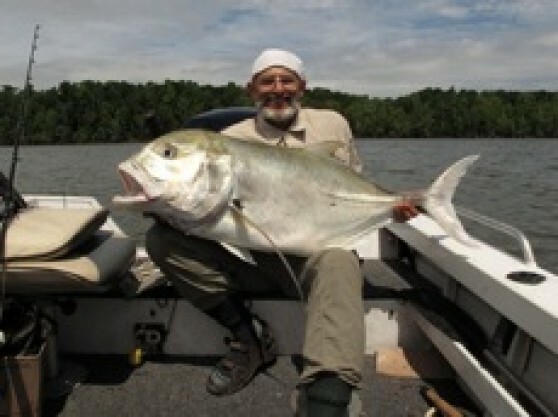 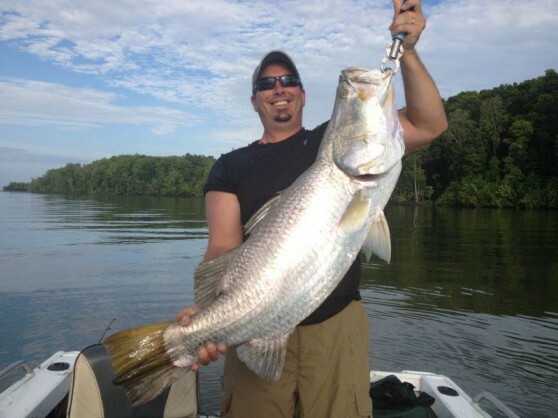 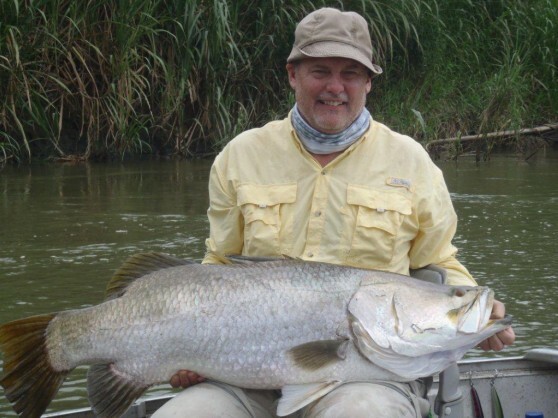 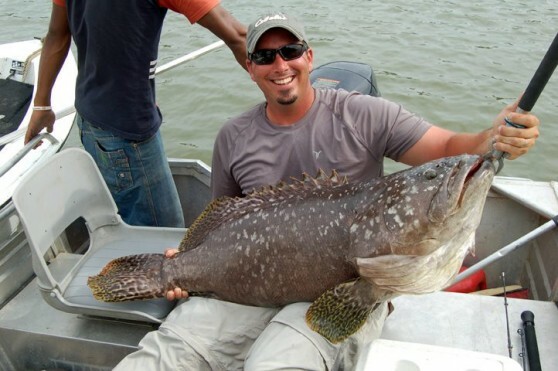 For the more experienced Barramundi anglers, looking for adventure, this multi-day Barramundi tour is the ideal package. 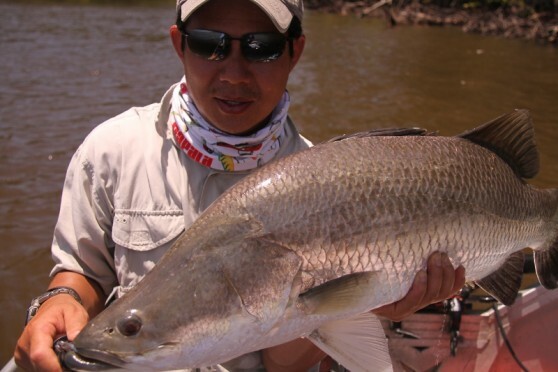 This tour gives anglers a chance to get out on to the rivers and spend more time fishing rather then travelling. 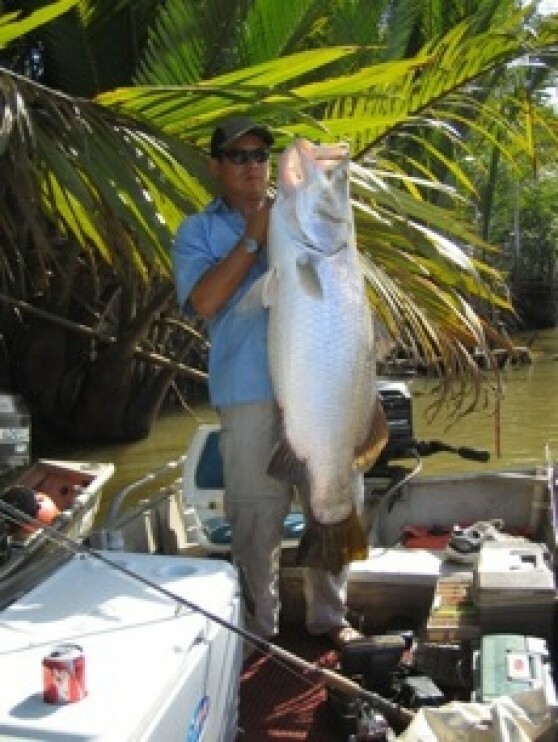 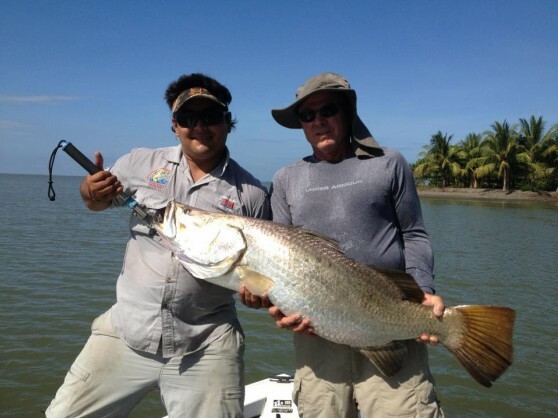 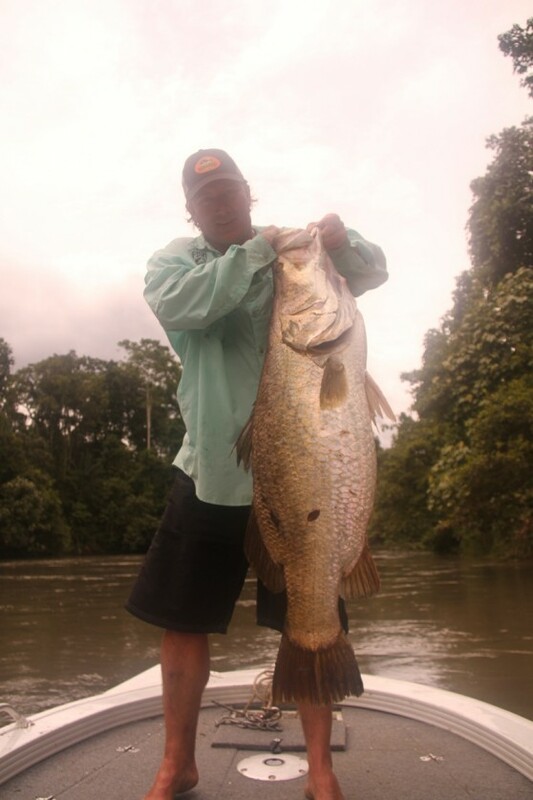 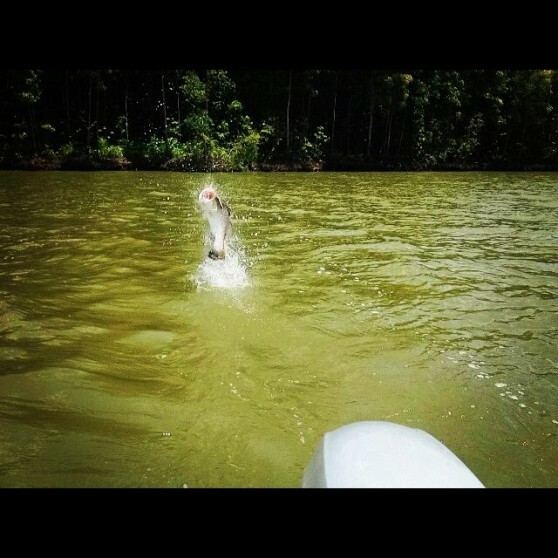 Hunt Huge Barra up to 70lb in these waters that only get fished 7 times a year. 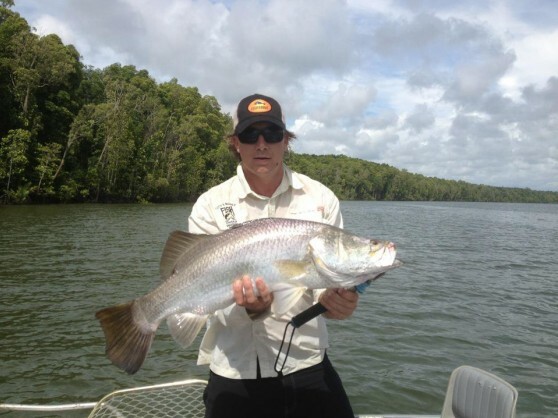 Cast around banks and snags in rivers where fish over a metre are common. 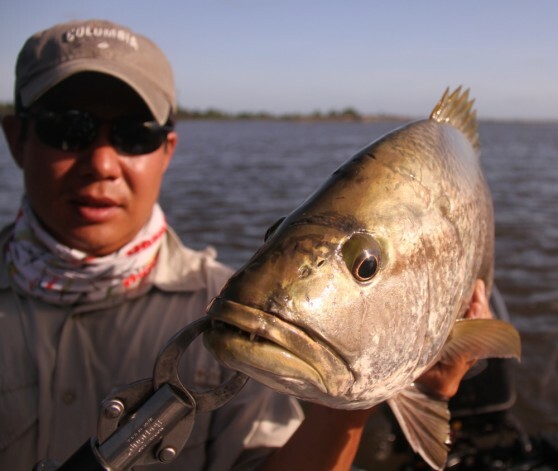 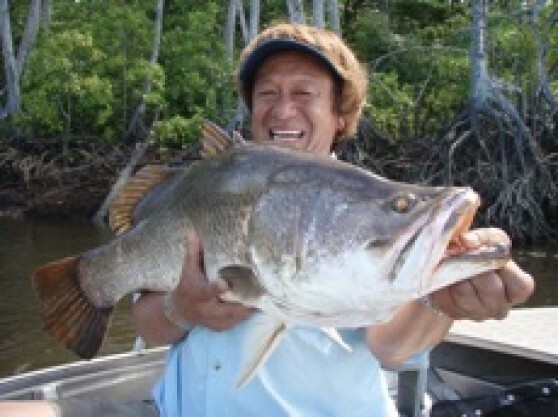 Hook into big Threadfin Salmon, Golden Snapper, Mangrove Jack, Black Bass and more in the same waters. 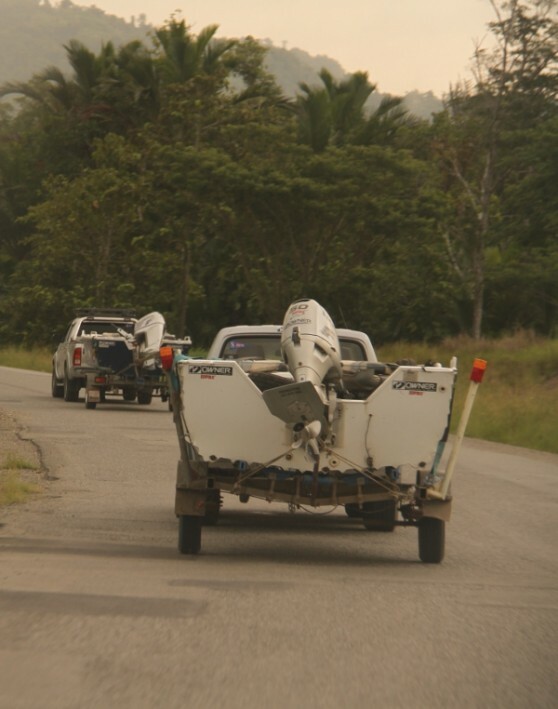 Day 1 - Pick up from hotel in Port Moresby or collected from airport and transferred to Terapo lodge taking about 4.5 hours by road. 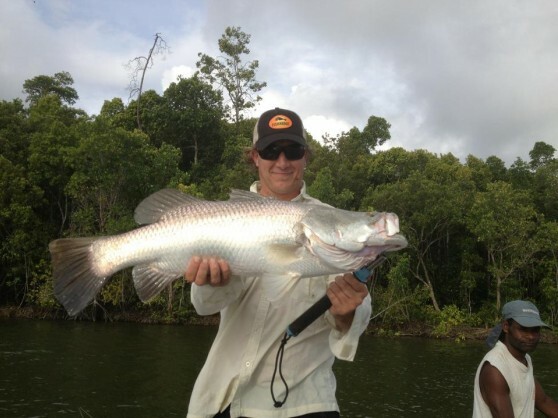 After checking in to your room, you will jump on the boat to commence fishing for Huge Barramundi, Black Bass, Giant Trevally, Mangrove Jack, Threadfin Salmon, and more. 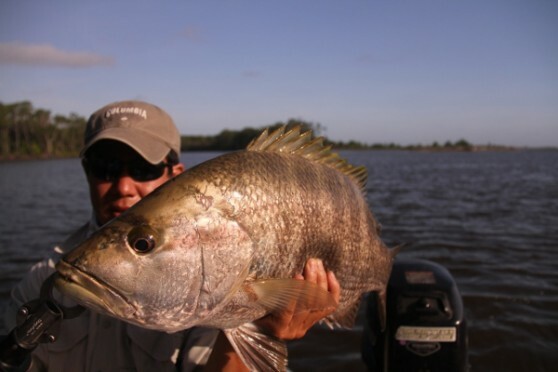 At the end of the day the day fishing you will return to the lodge where dinner will be served. 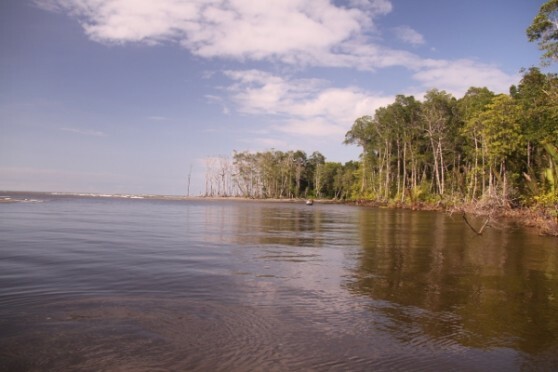 Day 2-5: Early morning wake up to a nice hot breakfast at the lodge and then it is back out on the water. 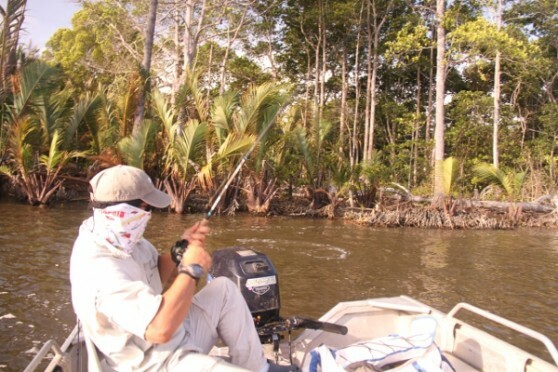 Your guide will make his decision on which rivers to fish each day depending on tides and weather conditions. 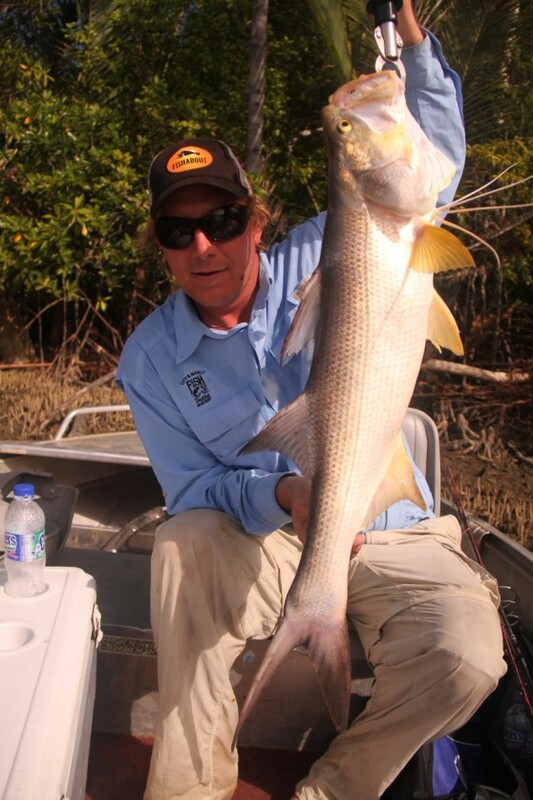 Full days of fishing and then a return to the lodge for your dinner and to tell tall stories. 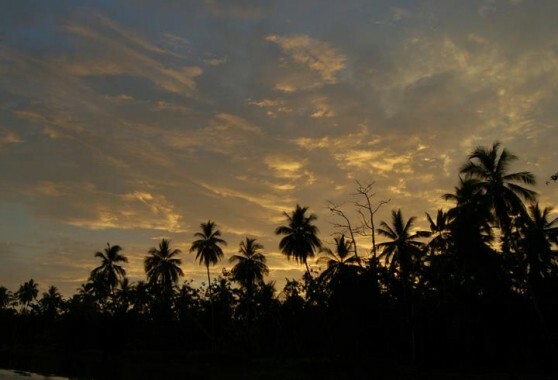 Day 6: Final mornings breakfast then return to Port Moresby for your trip home. 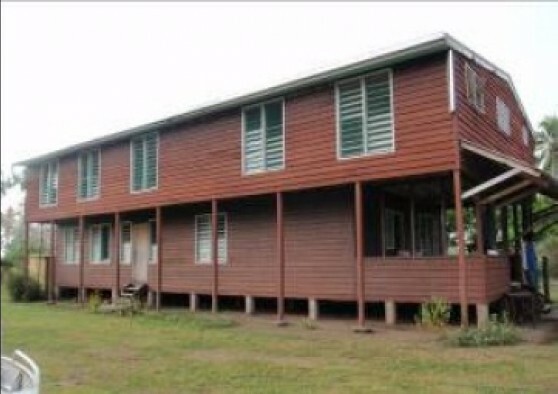 Alcoholic beverages are not included but can be arranged upon request.